Our solicitors will give you a friendly down-to-earth service personalised to your needs. We have considerable experience in Family Law, Employment Law, Legal Disputes and Private Criminal Work & Road Traffic Offences. 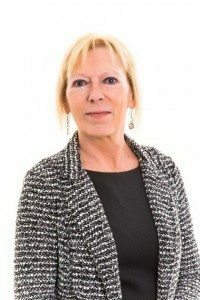 Lynn is a Solicitor and a Master of Laws, advising on all areas of Family Law and is a Member of Resolution. 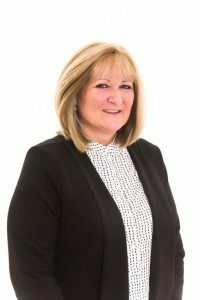 In addition Lynn advises on matters of Employment Law and Legal Disputes. She is also a Commissioner for Oaths. Stephanie is a Fellow of the Chartered Institute of Legal Executives. 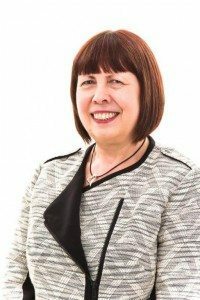 She has experience in all areas of law that Bevan Evemy covers including Private Criminal Defence work and Road Traffic Offences. She is also a Commissioner for Oaths. Tina is an apprentice paralegal and joined the firm in 2016. Tina assists in all areas of law that Bevan Evemy cover. Need Legal Help In Bristol or South Gloucestershire? If you live in Bristol or South Gloucestershire, our solicitors can help you, serving areas such as Yate, Chipping Sodbury, Bradley Stoke, Winterbourne, Emersons Green, Thornbury, and areas in north Bristol such as Westbury-on-Trym and Henleaze. Choosing a solicitor to represent you can be difficult. We are very experienced advisors who are friendly and approachable and who are happy to discuss matters with you at all times.